Luxury International Design showcasing the latest in exclusive luxury interiors, contemporary design and high-end furniture. 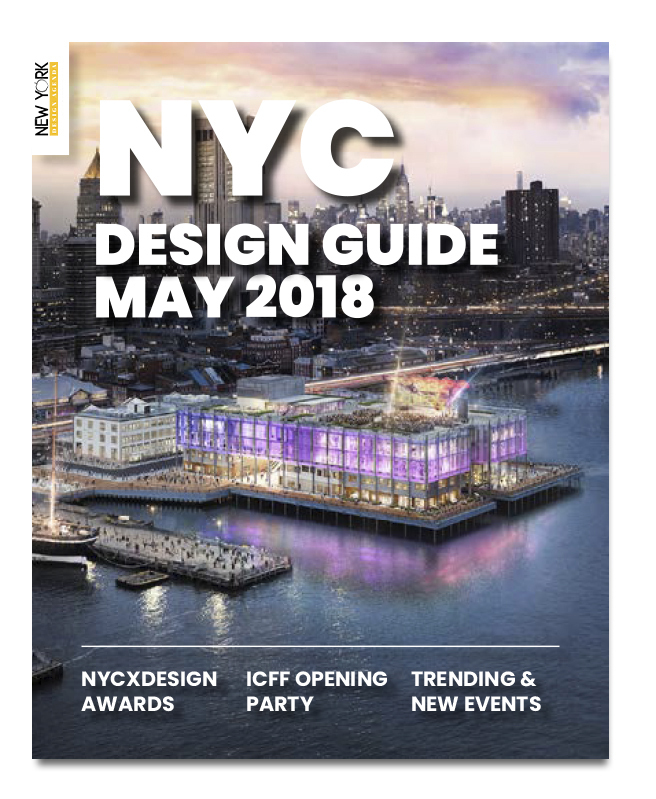 ICFF is a sought-after show for Architects, Interior Designers and Developers in the residential, retail, commercial and hospitality sectors. Beside this, you can get to know the top hotels, restaurants and trending events during this month at NY.